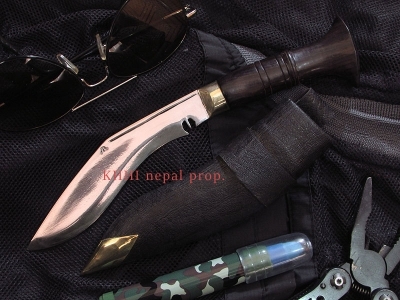 A mini sized kukri; an amphibious assault kukri with deadly consequences ..
Low budget, real deal in the kukri by khukuri house; it’s the Paracord handled waterproof Kukri. 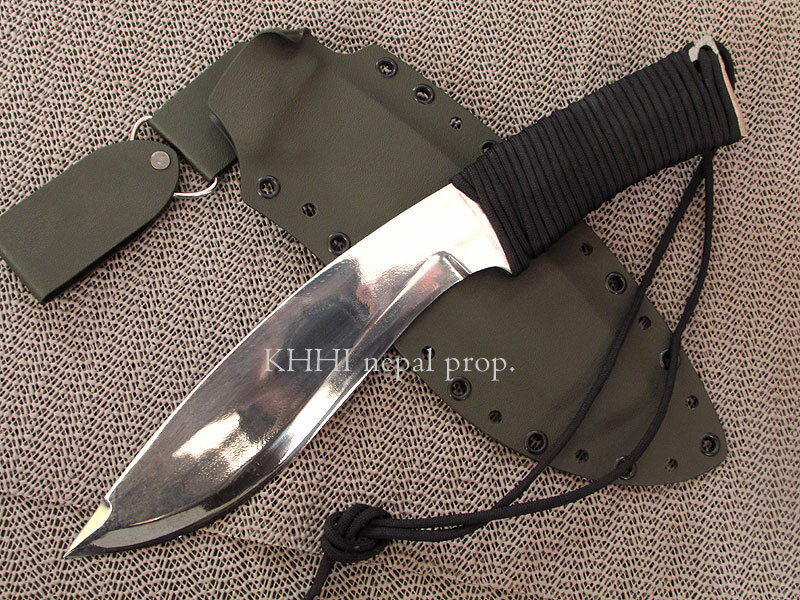 For fans with limited budget, we now offer this “WaterProof Kukri’. 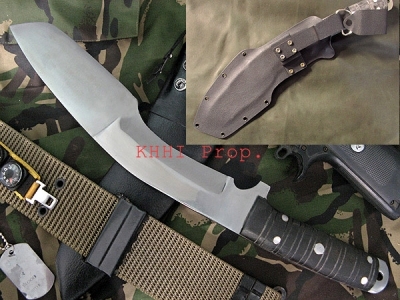 The same popular blade, with a high-quality Kydex sheath. 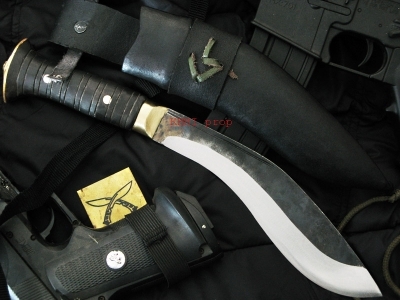 This blade is popular as a lightweight but devastating combat Knife. 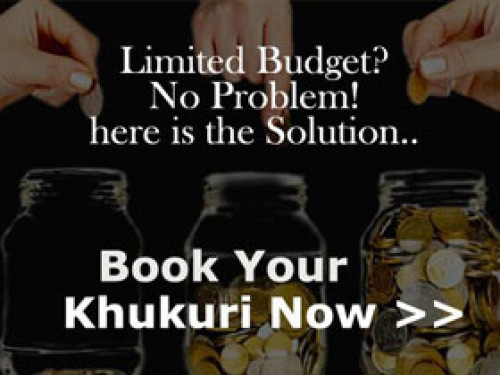 It’s a perfect value for the money so, entitled as the best deal for the kukri buyers. 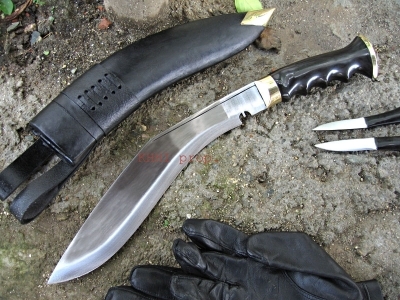 Blade: The Kukri shape makes it an effective chopper, while the secondary edge, and integrated guard makes it a deadly stabbing dagger. We have honed the edge to razor sharpness by using a series of super-high grit sandpaper treatments that do not effect the temper. 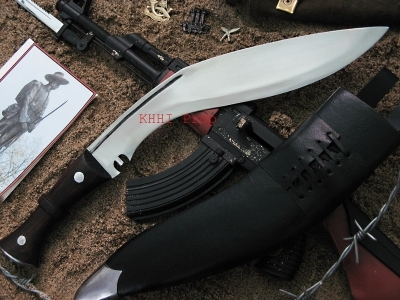 The blade is also unpolished so that it is both non-reflective in combat, as well as high hardness, because it has not lost any temper strength through the polishing process. The blade is further professionally coded with ‘Frog Lube’ to protect it from rust and corrosion. Frog Lube is a non- toxic, biodegradable CLP (Cleaner, Lubricant, Protectant) used primarily for firearm maintenance and cleaning. Frog Lube penetrates into the pores of the metal on a microscopic level, protecting the metal from corrosion. Frog Lube is also deemed food-safe by the USDA, smells like peppermint, and is edible (if you really, absolutely have to try it). 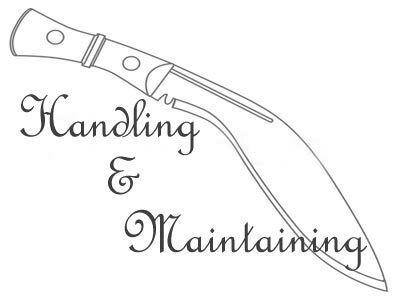 Handle: The Heavy duty blade has a full-flat tang, that is covered by a wrapped in military grade paracord handle. 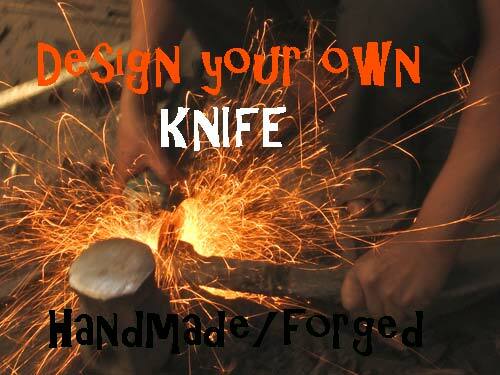 There is no risk of the wooden handle breaking, if there is no wood on the handle to be broken. 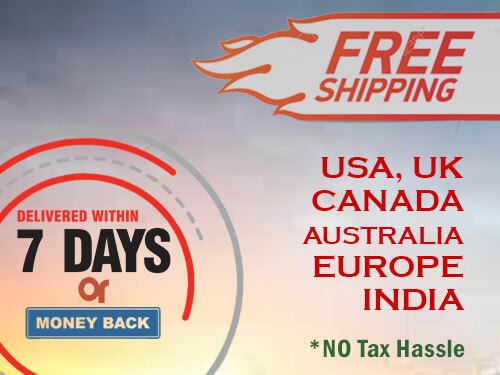 We use a special wrapping technique that makes it safe and comfortable to hold. The paracord also forms a lanyard for easy retention. Sheath: Kydex is a PVC/ Acrylic-based thermoplastic. Kydex is a lightweight, foldable plastic that can be formed to any shape. A Kydex sheath is abrasion resistant, waterproof, and most importantly, tough as nails. Our Kydex sheaths are equipped with eyelets, so that they can be easily attached to Molle gear or lashed to just about anything. 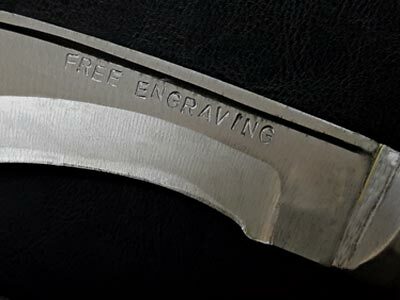 Because of the excellent and secure blade retention, a Kydex sheath can be worn in almost any configuration; horizontally, vertically, or even upside down. They are secured with a screw-on panel, or can be worn with the included D-Ring as a low-hanging dangler.